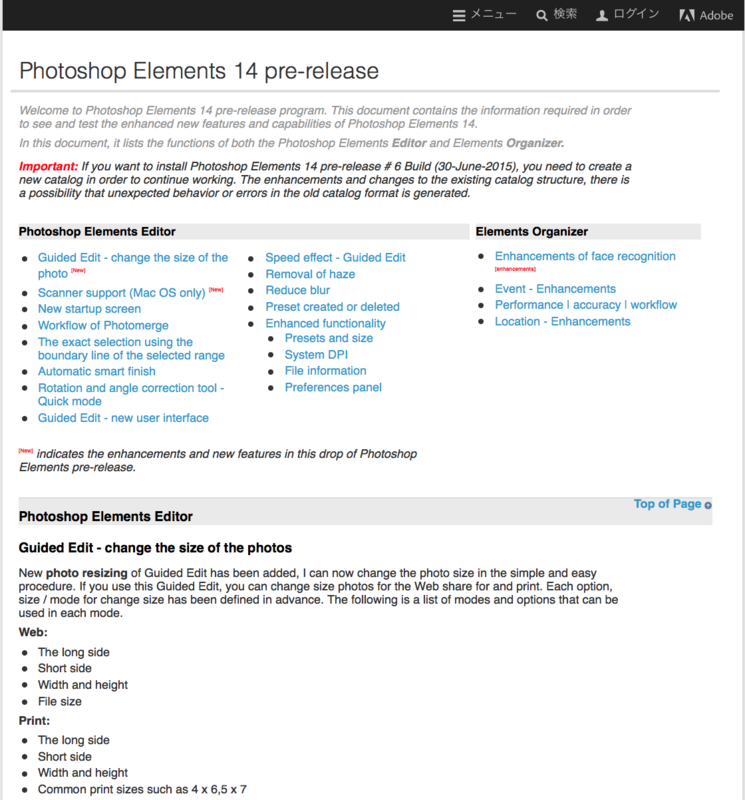 Updated September 25th, 2015: It’s official – Adobe has announced and released the new Elements 14! Be sure to check out the new features in Photoshop Elements 14 and Premiere Elements 14 at Adobe.com. Adobe also has both versions available to download and try for free for 30 days. 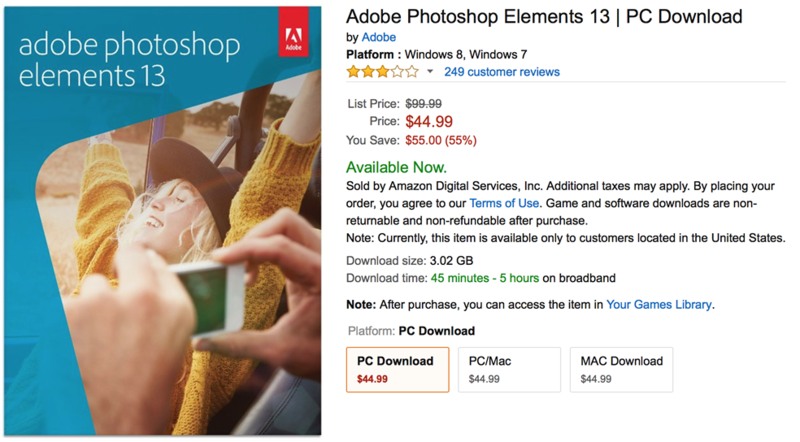 Amazon has all the versions now on sale: Photoshop Elements 14, Premiere Elements 14, and the student discount version that includes the bundle of both programs (that’s the best deal as you’ll be able to buy the bundle for $79.99 vs. $149.99). The same can also be found at NewEgg (with all versions available for instant download). 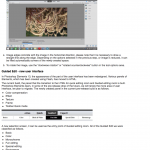 The student discounted version of Photoshop Elements & Premiere Elements 14 at JourneyEd. Find the new Elements 14 product line at Amazon.co.uk with free shipping or instant download. Both the upgrade and full versions are on sale at Amazon DE. All versions available at Amazon FR. 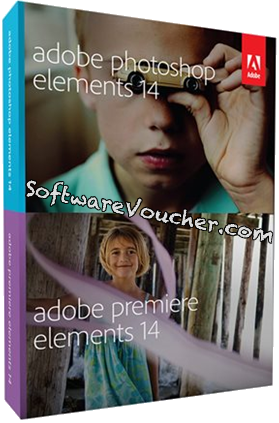 Update #4: September 24th, 2015: Amazon UK is now accepting orders of the download versions of Photoshop Elements 14, Premiere Elements 14, the bundle of the two programs, and well as the heavily discounted student version. We are still waiting to see it arrive stateside. 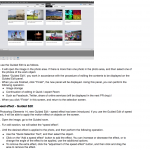 Update #3: September 24th, 2015: JourneyEd, one of Adobe’s authorized student software resellers, just posted a video overview highlighting the new features on YouTube – and best of all, they have the download version already available for purchase (!!! ), which we just had one of our readers confirm that they were able to buy and download it without any issues (Thanks Lisa)!! 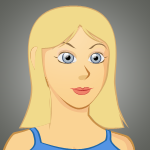 Update #2, September 24th, 2015: Another tip has come in (Thanks Marius!) with an article published by B&H Photo Video announcing the new features in both Photoshop Elements 14 and Premiere Elements 14. About an hour after we got the tip the page was pulled down but you can still see the cached version on Bing.com. Here’s also another review by The Next Web and Tech Radar that was posted early (including the cached version of Tech Radar as the article was pulled down already). All in all, the release is near… we expect to see Adobe officially release PSE and PRE later today/tomorrow morning. “Premiere Elements 14 Video Editor brings with it 4K support for many new cameras, customizable Motion Titles and two new guided edits: Color Pop, which “pops out” one color while making the rest of your video black-and-white; and Time Remapping edit, which adds slow, fast, or reverse motion to your video. Also, the design for selecting export options has been improved to be “goal-based” and is easier to navigate. Finally, audio capabilities have been relocated to a common place, making them more “discoverable” and better utilized in context with video editing. 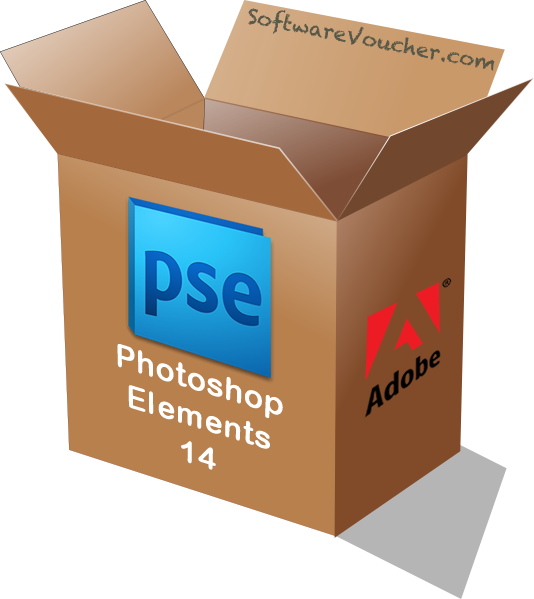 Updated September 24th, 2015: So we are still waiting for Photoshop Elements 14 and Premiere Elements 14 to be officially released any time now… We though it would be yesterday but still it’s not out publicly. However we just received a note from one of our readers (Thanks Dag!) that, when current Photoshop Elements users open their existing software, Adobe is already advertising the Elements 14 upgrade, letting you upgrade directly from the product. We wen’t able to independently verify this so this may not be the case for all older versions of the software. 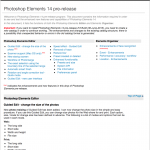 The official Photoshop Elements page at adobe.com still has version 13 on sale. 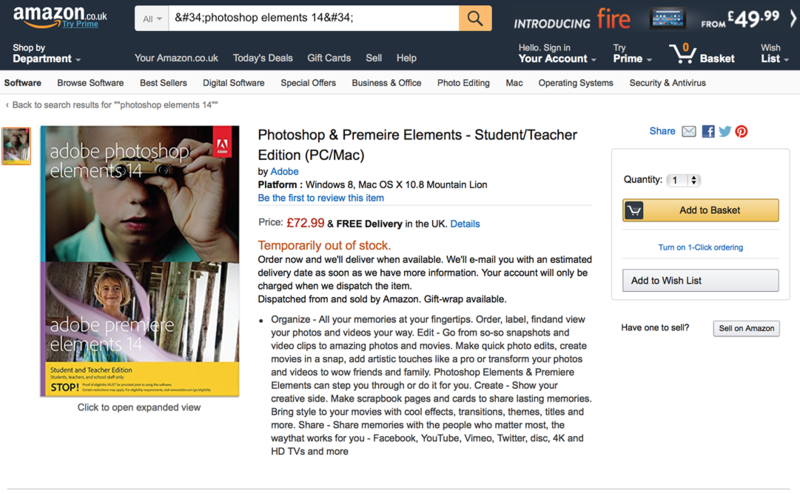 In terms of Adobe’s resellers, Amazon.com and Amazon UK have pulled down their pre-order pages for the Elements 14 (it now goes to an error page). 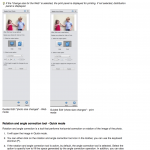 Update #4, September 22nd, 2015: And now, Amazon.co.uk has one of the Photoshop Elements 14 pages live, although it’s “temporarily out of stock”, just like we saw at Amazon Canada earlier today. Update #3, September 22nd, 2015: What a busy day! And how close we are are the “official” release of Elements 14. 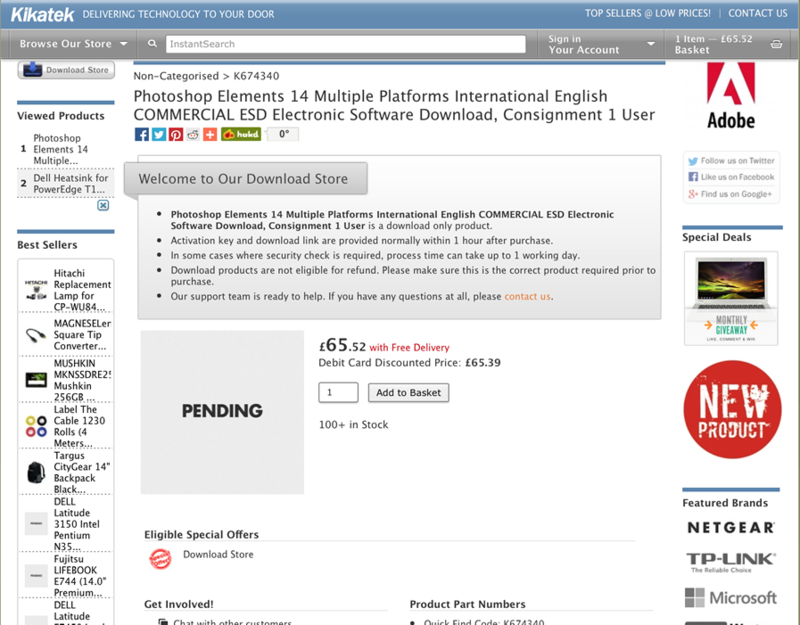 So close in fact that it appears one of Adobe’s UK resellers, kikatek.com, has jumped the gun and is letting you already buy and download Photoshop Elements 14. Being that we are from the U.S. we’re not quite familiar with this store, if you’re from the U.K., please let us know in the comments below if you were able to buy your copy of PSE. For the rest of us, we are expecting Photoshop Elements 14 and Premiere Elements 14 to be officially released by Adobe in the coming day(s). 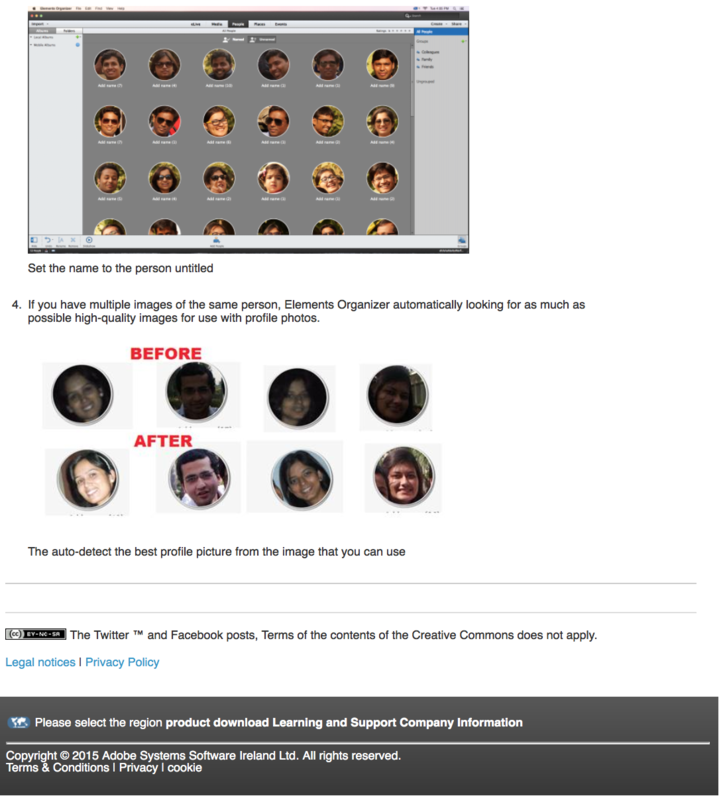 Update #2, September 22nd, 2015: A big thanks goes out to Tucki Tuck for sending us this – It looks like Amazon Canada just posted one of their Photoshop Elements 14 pages (the Student & Teacher edition). It’s currently “temporarily out of stock” with no ship date listed but we expect this to change soon. 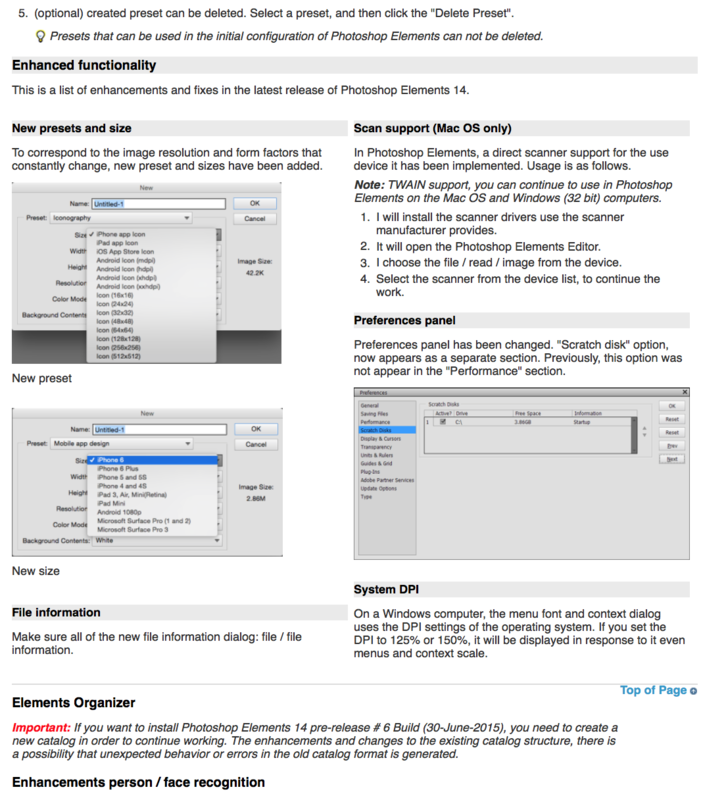 Updated August 26th, 2015: Lucky us, we just happened to come across a “Photoshop Elements 14 pre-release program” on adobe.com’s Japanese site – A full page of containing the information required in order to see and test the enhanced new features and capabilities of Photoshop Elements 14!! Now keep in mind that this is all translated from Japanese to English using Google Translate so some of the sentences may sound a little funky. This appears to be Build #6 released to beta tests on June 30th, 2015 so some of the final-release features may vary once Elements 14 is released to the public. Here’s the original page on adobe.com/jp and the google translation (Edit August 27th, 2015: Looks like the folks at Adobe are reading our blog as they almost instantly pulled down these pages after we posted this news yesterday). 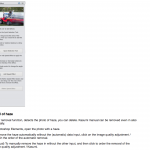 New photo resizing – You can now change the photo size in a few easy steps. 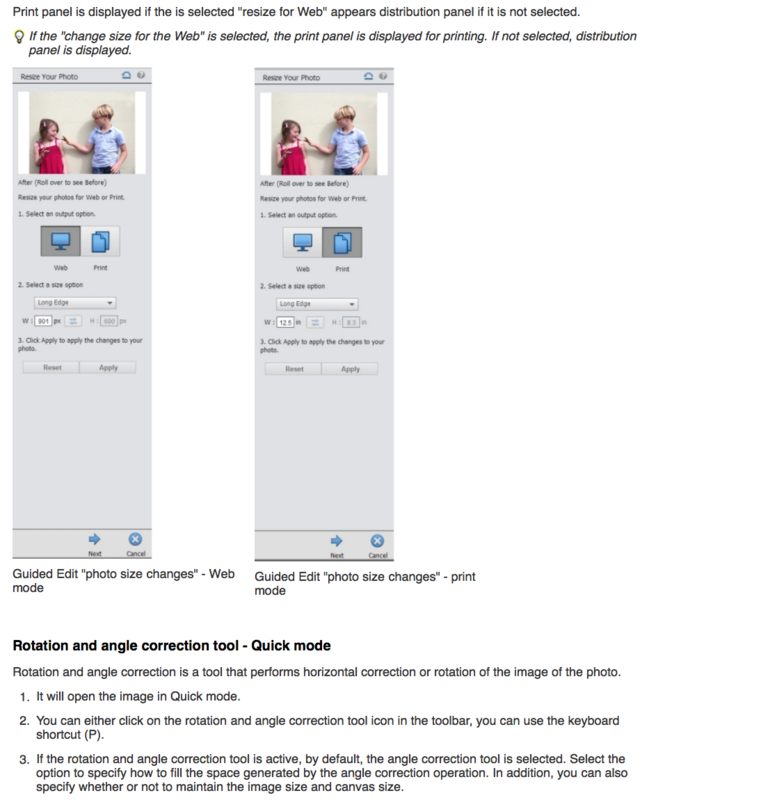 If you use this Guided Edit, you can change size photos for the Web share for and print. Each option, size / mode for change size has been defined in advance. The following is a list of modes and options that can be used in each mode. 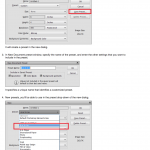 Print panel is displayed if the is selected “resize for Web” appears distribution panel if it is not selected. 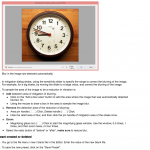 Rotation and angle correction is a tool that performs horizontal correction or rotation of the image of the photo. New Guided Edit, Speed Effect. 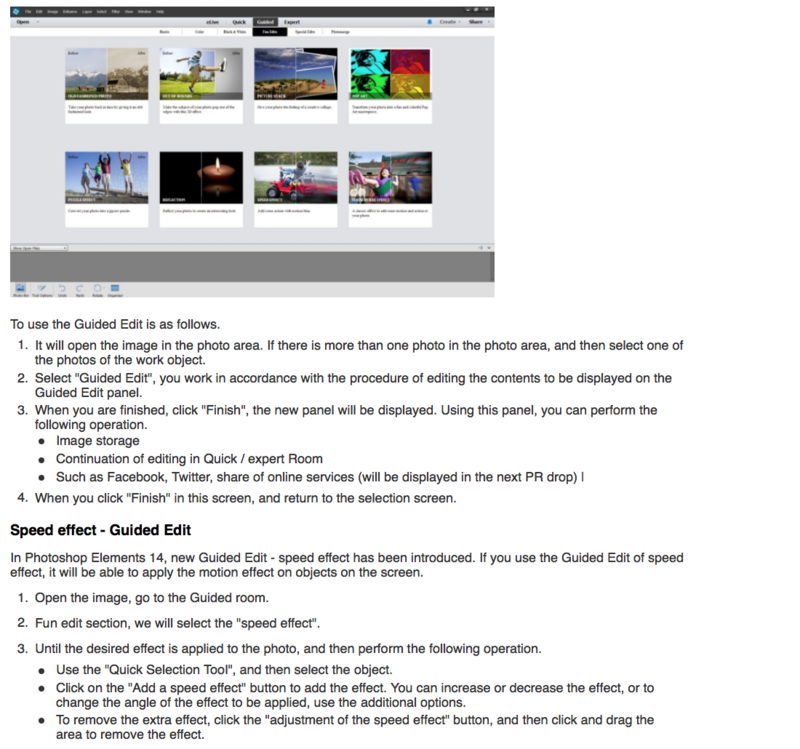 If you use the Guided Edit of speed effect, it will be able to apply the motion effect on objects on the screen. 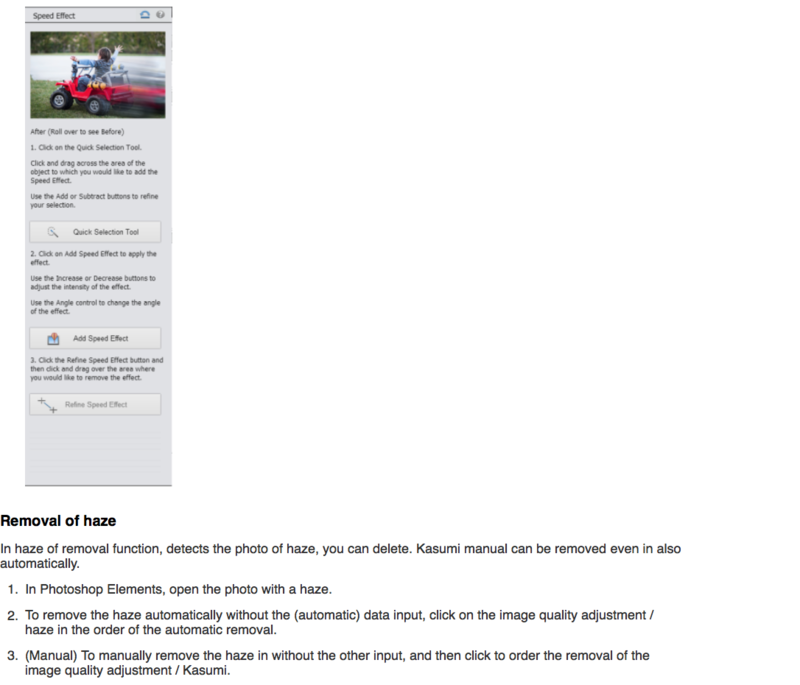 New Haze Removal Feature detects haze in your photo and deletes it automatically. New Mitigation of blur, is an intelligent mechanism that automatically reduces the blurring of the image due to the motion of the camera. Use the Image menu (automatically or manually) you can reduce the blurring of the image. 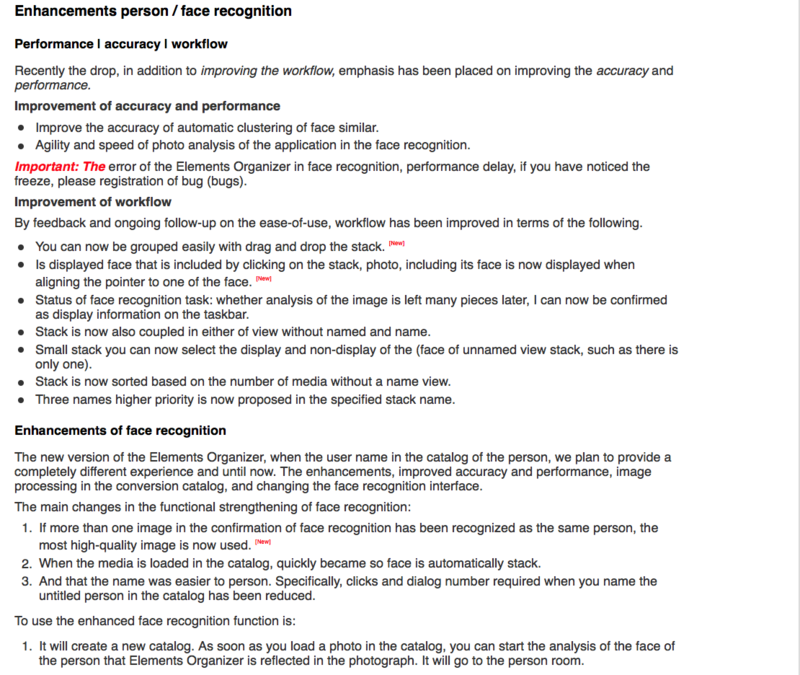 Improvements in person and face recognition. Updated August 25th, 2015: Photoshop Elements 13 is on Amazon’s Deal of the Day but just for today at $44.99. That’s 55% off the list price and the lowest price we’ve seen all year for it. So for those of you that can’t wait until late September for Elements 14, this is a great opportunity to pick up a copy. You also have a few more days left to save $30.00 on Photoshop Elements, $30.00 on Premiere Elements, or $50.00 on the bundle of the two when you pick it up directly from adobe.com. Here’s the link to their special offers page with all the details. You have up until August 28th, 2015 to take advantage of this deal. 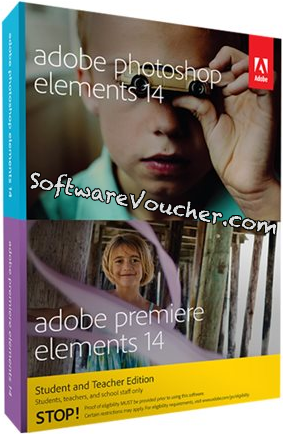 Updated July 21st, 2015: With summer halfway through, it’s that time of the year again where we start our countdown to the the release of Photoshop Elements 14 and Premiere Elements 14 by Adobe Systems. And being the software geeks that we are, we can’t wait to try out the new features and improvements (and last year we were lucky as we were given a copy by the company to test out a week before the official release – They even featured us in their reviews section for Premiere Elements at Adobe.com). Elements 13 – This is the current version. It was released on September 23rd, 2014. 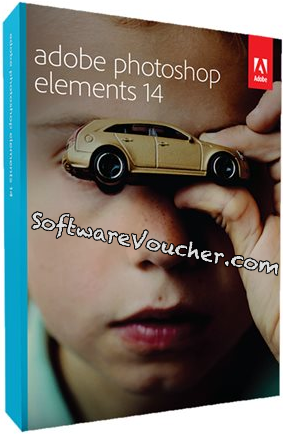 Elements 12 – Released on September 23rd, 2013. Elements 11 – Released on September 25th, 2012. 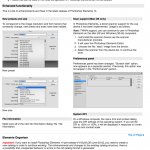 Elements 10 – Released in September 2011. Elements 9 – Released in September 2010. Elements 8 – Released in September 2009. Elements 7 – Released in October 2008. Elements 6 – Released in October 2007. 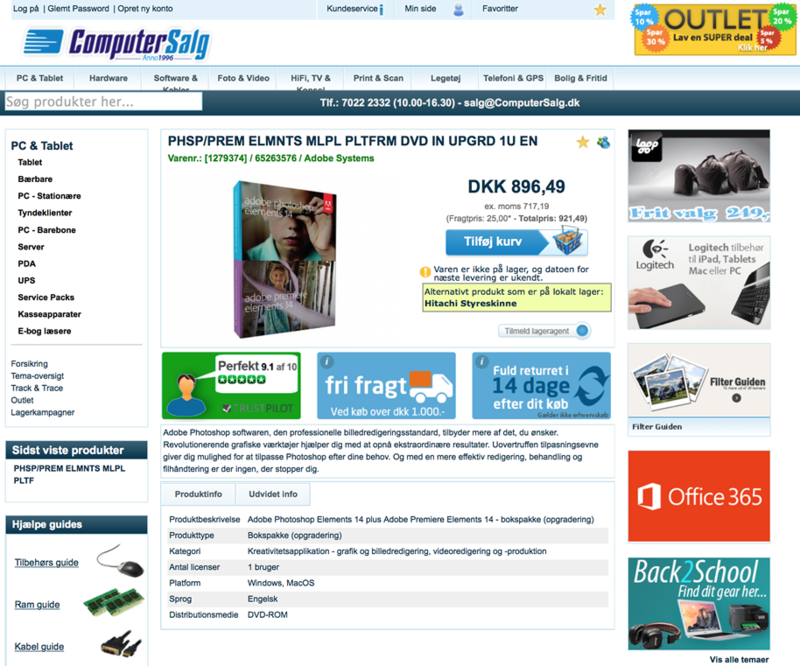 Elements 5 – Released in October 2006. 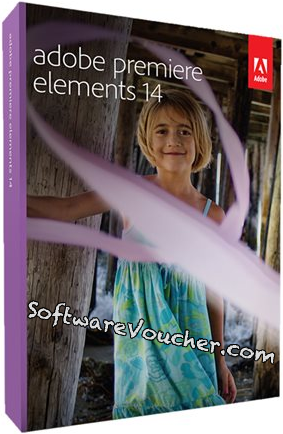 What happens if version 14 is released right after you bought Elements 13? If you just bought Elements 13, then don’t worry – Adobe has a technology guarantee where you’ll get a free upgrade to the newest version if you made your purchase 30 days or less prior to a new product release. If for some release you have difficulties with the upgrade, then you might still be within the return window and may be able to request for a refund (the refund window will vary depending on where you purchased the software from). What improvements do we want to see in Elements 14? 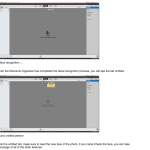 Bring back color variations – Elements dropped color variations back in version 12. For those that heaven’t used it before, it was an easy and simple tool for correcting color in your images. While there are workarounds now that the feature is gone, none of them are user friendly. Better product support – Only folks subscribed to Creative Cloud are given any sort of decent product support. Elements users have very limited customer support with issues and you’re limited to the forums for any decent help. While sometimes the forums will give you quick replies to your questions, other times you are stuck trying to figure it the problem yourself. Please, no subscriptions – You’re probably aware that Adobe stopped updating Creative Suite back on version CS6 and has focused all of their efforts and new product updated on the subscription-only Creative Cloud. While the subscription plan is great for some folks, especially those that upgraded their products at every release and no longer need to pay $1000’s upfront to do so, for the amateur folks using Adobe software, subscriptions do not make financial sense. While we still believe that Elements will not be be changed over to a subscription-only model, we still have fear that it may happen someday. Required Adobe registration – Back a few year ago Adobe has now made it a requirement that purchasers MUST open an Adobe account and provide an Adobe ID (that’s tied to your name and email address) at the time of installation in order to use the software. We’ve seen Intuit do the same thing for Quicken and QuickBooks software and are trouble by this trend, especially in light of the recent Sony hacks. Why do these companies need your personal info in order to use their software product other than collecting your personal info to remarker to you? What do you want to see added, improved or changed in Elements 14? I have PSE11. I also saw the splash page after opening PSE11 with an upgrade link to PSE14. This was mentioned on Adobe Photoshop Elements Facebook page by a user but an employee from Adobe questioned where the link was seen and soon after the splashpage disappeared. Presently, once you start your older PSE it advertise PSE14 and lets you purchase an upgrade. Presently means Sep 24th, 8:00 CET. Strange, the PSE14 teaser does not appear anymore. Wanted to make a screenshot but during another ~teen times PSE restart it presented only regular PSE 13 welcome screen “explore all you can do with adobe photoshop elements 13”. I cannot re-create that situation. 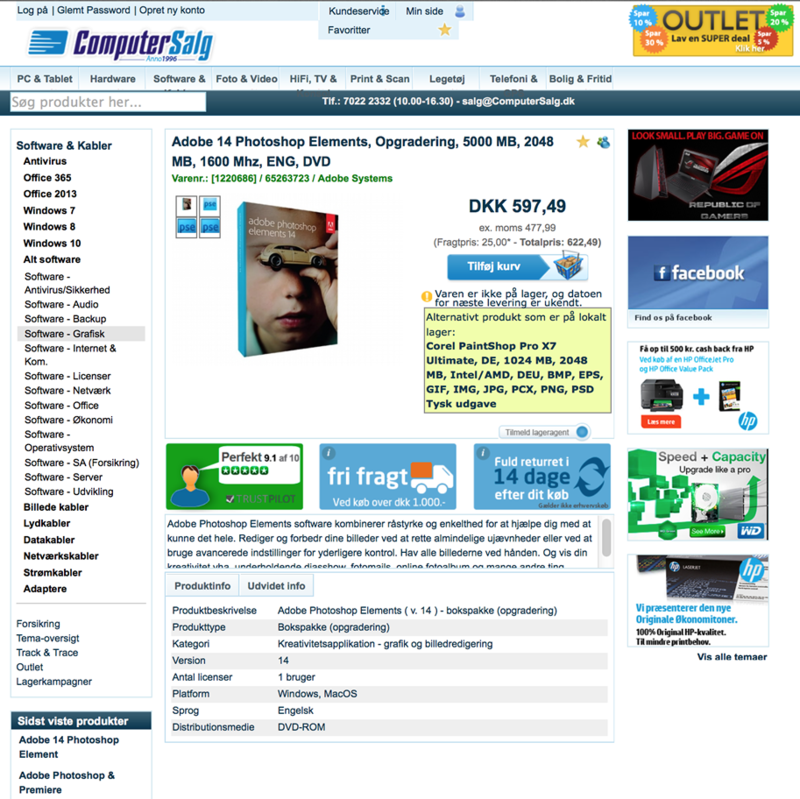 But, what I found – in one of Polish biggest resellers – http://www.komputronik.pl – now you can find different versions of PSE14 license (regular / student /w/wo Adobe Premiere) only as download version, to be aviable starting Sep.24th :-). So we are very close…. I suppose. Bring back the Photo-Mail-Funktion, where you could send 10-20 Pictures as one Story in a mail. PLEASE, make Menu text LARGER or adjustable. Current fixed size is ridiculous! I am using Elements + and this gives me most of the functions of Photoshop CC. It is an alternative and the cost is only $12. US. Might be interesting if version 14 gave us all what is available in Elements +. It does add the Channel Mixer and focus stacking by the way. I want a pen tool. I am using version 12 currently. I don’t mind not having the magic extractor because I find the Refine Edge features to be fantastic and it looks like the new selection tool in version 13 is great. I like the Organizer for sorting chunks of my photo collection – I don’t use it for everything, but just to straighten out my disorganized files, find images, tag images, etc. I enjoy being able to view photos from many folders all together. I don’t think I’ll like the new slide show feature which is in version 13 (I’ve seen negative comments and viewed it online). I would like to see the old (more classic) slide show feature from version 12 and previous versions return to a future version. I would appreciate features like those in iPhone apps which I can do so quickly on my phone with Snapseed – HDR effect options, structure and sharpening, glamour glow, etc. I would also like to see the vibrance feature in the enhance menu rather than just in camera raw and quick edit mode. 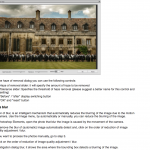 – Capability to keyframe shapes and text in titles separately to be able to create richer title effects (like lower thirds with animated boxes). 1/ Give us a drop down menu option to change any object into a smart object. 2/ Give us adjustment curves function. THANKS for all the info. I received more info here than anywhere else. I found bits and pieces here and there but you guys put all I needed in one website. Great job and great site! This is site and information is fantastic. Thanks. I too would love for the Magic extractor to return, a tool that I used so much and dearly miss. I was surprised to see so many people rejecting the Organizer. 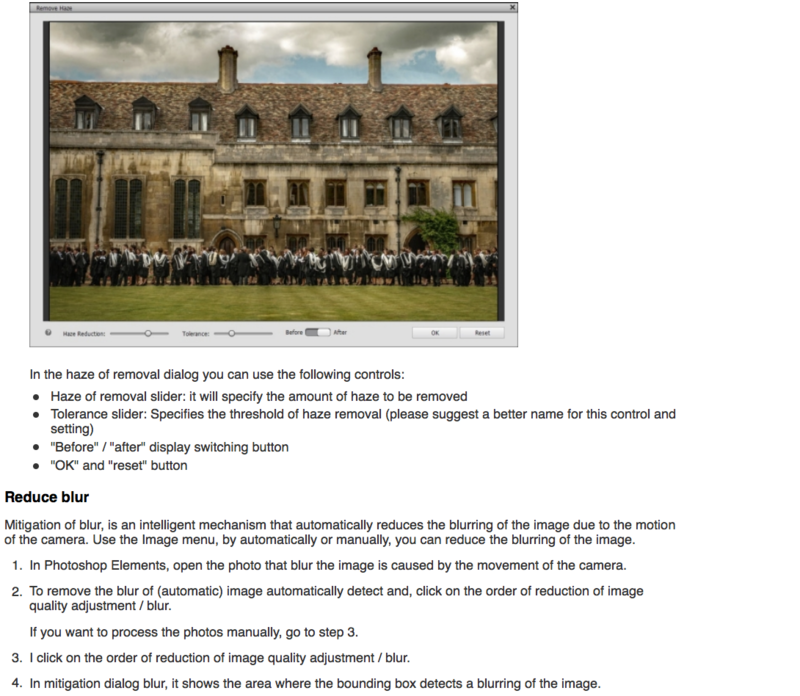 Having been a iPhoto and now Photo user on the MAC which seems to work for me and I understand. NOT as fond of Photo, if was much more user friendly . It is nice when you have your things in the Organizer to just click editor and they go right over instead of having to wait to open up Photos and find the one you want. Still confused as to which one I will end up using, it is a big decision when you have gobs of photos. Actions have been around for a decade at least in PSE. I assume you mean the ability to record actions? I would love to see the Magic Extraction Tool come back. I’m stuck on version 11 until it does. Please can we have the puppet warp tool? Connections with other book producers than just Blurb, eg CEWE Photoworld. only one wish: Full 16bit Support !!!!! Will there be a Barrel distortion correction feature? Its almost a must nowadays with so many fixed lens cameras being used. I still use 12 and not sure if 13 had this feature. Anyone know? (Original comment): Freistellwerkzeuge einfacher machen.. wie im Powerpoint, oder Software Ausschneiden. Alte Werkzeuge wie PSE11 wieder herstellen. Adobe has PE 13 on sale until August 24. Based on their release cycle this is meticulously planned to force double payment. You’re one day past the comp update of 30 days. Absolutely horrible scheming to screw potential customers by Adobe. I have purchased every PE since version 7. Mostly though, I use PE10 because all of the available 32bit plug-ins are compatible with PE10 and they are not compatible with any subsequent PE versions which are all 64bit. It is too bad that 64bit plug-ins are not available. There will have to be some significant changes to PE14 in order to entice me to buy it! More YouTube tutorials that cover the software, not just any new features, and delivered by people who do not gabble but speak in a measured way. No more Organiser, it is a waste of time and PC resources and selections in Camera Raw, pleeeease!!!! When do you have a release in Danish ? Out with Organizer and save the space. In with some of the tools and the variety within some of them that have been ditched. About time there was a universal RAW standard adopted AND practiced by all camera manufacturers. Perhaps a pen tool equivalent and a couple more Quick Adjustment choices. 8.1 touchscreen? 8.1 is enough of a joke! Totally agree the who needs the Abode organiser which slow you Workstation down and delivers no benefits especially if you area Apple user! 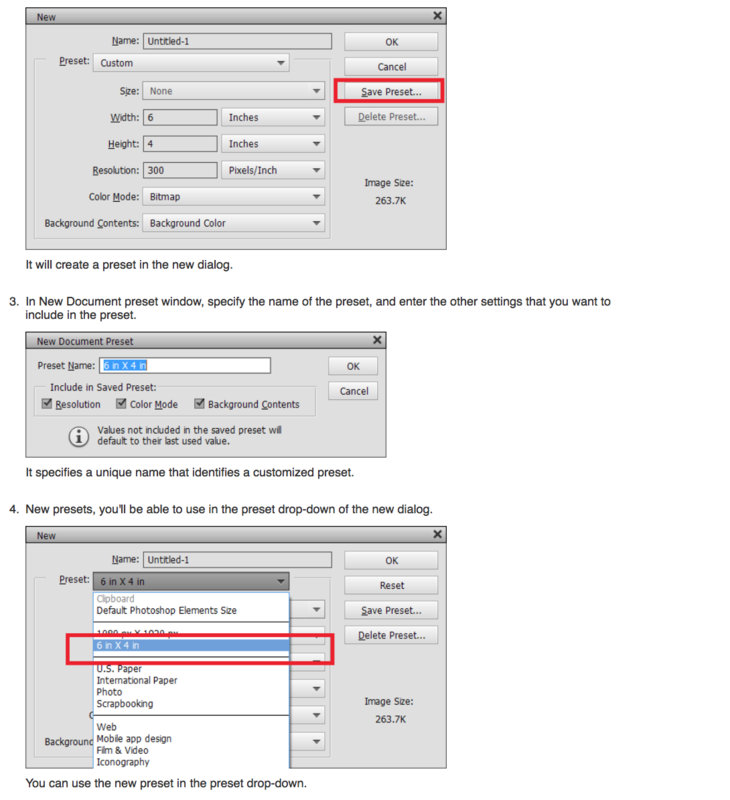 Make the interpolation the same as Photoshop. So when you freetransform an object (rotating it or resizing a selection) you can adjust the interpolation to none. 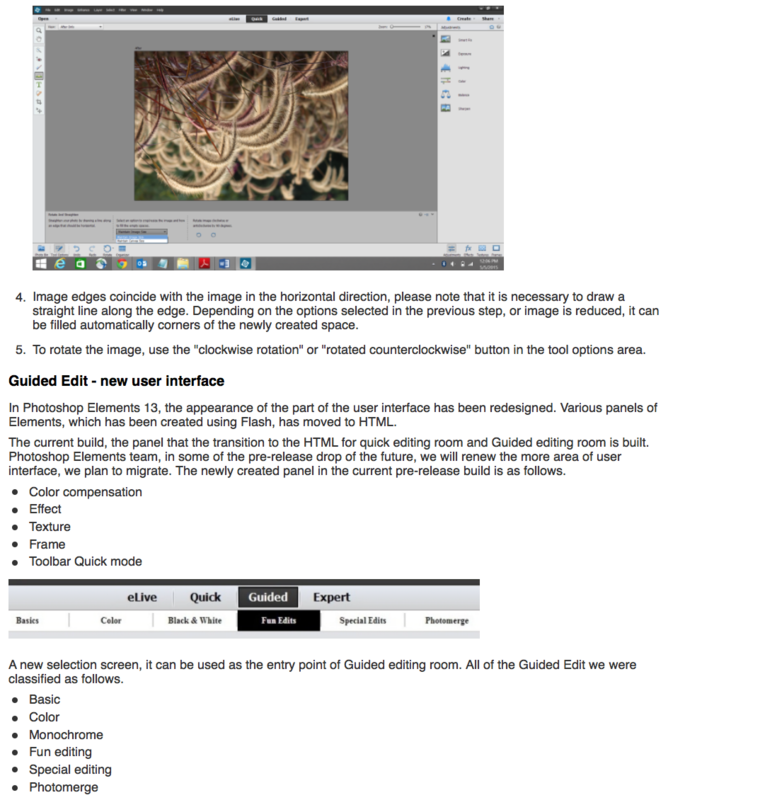 This will make Elements usable for freelance or amateur artists who can’t afford Photoshop CC. Stop this silly spat with Nikon and let us see proper RAW acceptance. DNG has not made the global stage……….give us the RAW files that are available with every other camera. 2) I also love that the catalog incremental backup feature to work ( it does not) , I am obliged to conduct the full every time! Thank you from an old user PSE / PRE . 2) J’aimerai aussi que la fonction sauvegarde incrémentielle du catalogue soit efficace (elle ne marche pas), je suis obligé d’exécuter la complète à chaque fois! Merci de la part d’un vieil utilisateur de PSE/PRE. I would like to see the ability to green screen and more effects and transitions. Please could we have the proper physical instruction manuals either as a pdf or better still book form. Secondly can we PLEASE have the pen tools like on some versions of Photoshop CS. Bringing out a 64 bit version so you don’t have a small memory limit. Most computers have a 64 bits processor which can use more memory, what a 32 bits program can’t use. 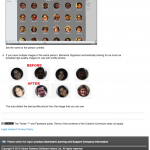 @Henk: The latest Adobe Photoshop Elements 13 and Premiere Elements 13 already support 64bit! 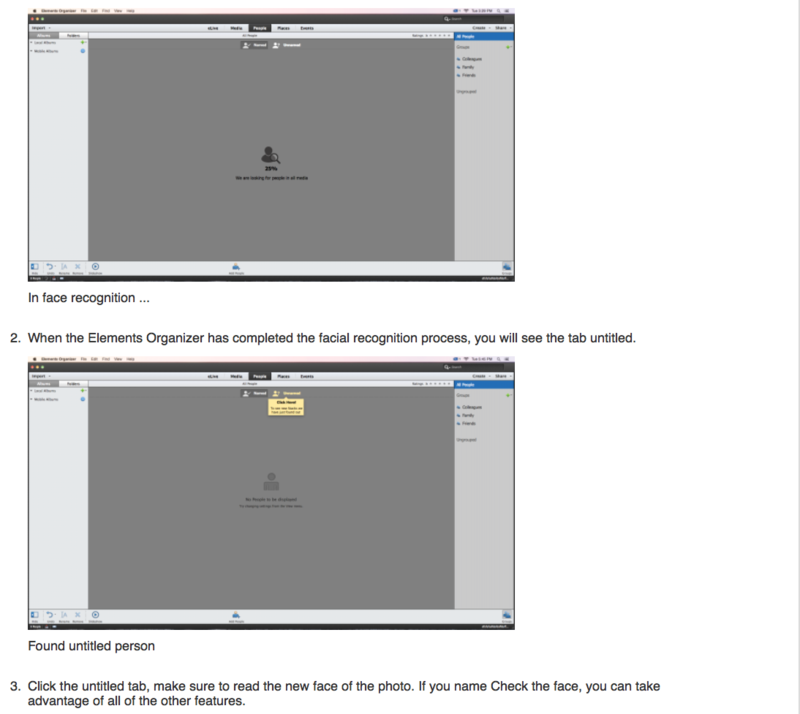 Merge the Organizer with the Editor please…going back and forth from one to the other is a royal pain. No one else does this that I know of. More templates and effects control in slide show in PE. Also add converter so old slide shows in pre V13 can be imported into PE14. PE13 was a MAJOR DOWNGRADE, which we did not expect when UPGRADING. It was a waste of money for me. Better cropping . PowerPoint makes it already possible greenscreen , bending , shaping , turning , tilting. I use the Adobe built in raw converter. I just purchased Nikon D7200 and I understand even Elements 13 cannot convert the raw file. I would like the raw converter to handle the D7200 raw file. Anita – what do you mean but the clipping not lining up? I’m using PSE13 and I’ve not run across that issue at all. I’m a digi scrapper. Bring back the lighting effects! i have hosts of duplicates on my PC found by use of Easy Duplicate Finder. I don’t know how to identify those that are being used by Photoshop Elements 12 that must not be deleted. Help in doing so would be invaluable. Many nice type faces were dropped, and replaced by boring stuff. Have I overlooked something in the type section? I miss the type manipulation like bending, and deforming possibilities. That seems to have been dropped. I am very unhappy about function reduction in software, too. The ability to set interpolation in the preferences to nearest neighbor (preserve hard edges). The ability to freetransform a layer using this setting so things don’t blur. This would help a lot of photographers. I’d like to use the touchscreen on my windows 8.1 computer to draw and paint with photoshop. Touch sreen can be used to select, pan, and tilt etc, but we cannot draw or paint with a finger or stylus on either photoshop or photoshop elements.